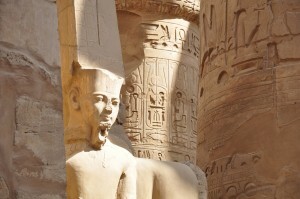 Upon considering 0ur next big adventure, a trip to Egypt and Jordan gracefully unfolded like a red carpet being set out for us. 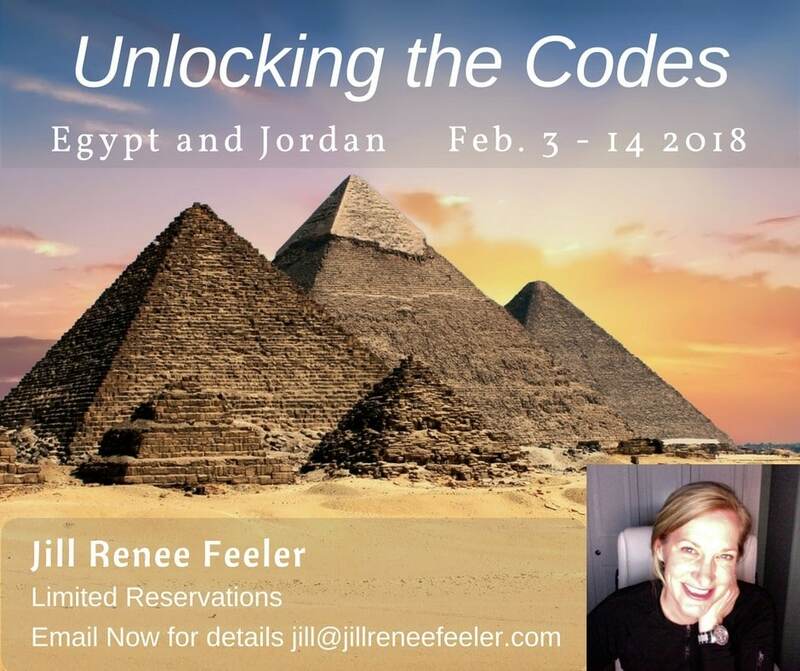 I would love for you to join in the crystal-coded fun we will create on this trip in February 2018. 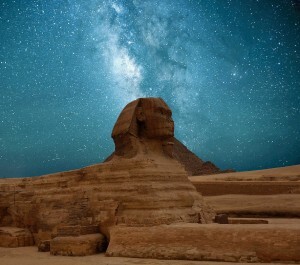 Please email me at [email protected] to receive the details of this Egypt and Jordan Adventure where I’ve tried my best to translate the amazing energy in store for us with this truly once in a lifetime experience together. 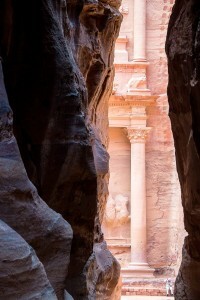 There are many recent developments in the Middle East, leading those traveling in this group to the conclusion that our trip is divinely timed, spreading the light of Source where it is needed, knowing we are doing great service, while having tremendous fun and making soulful memories with our cosmic family. Email me if you are led to join us. I can feel many blessings in store for this special trip. Other adventure options are here and a very fun overview video is here. We change these places when we travel there, we change this reality… we receive and we share as these special placeholders of light on Earth.